Covers up those "love handles"
Is perfect for a casual cute look. 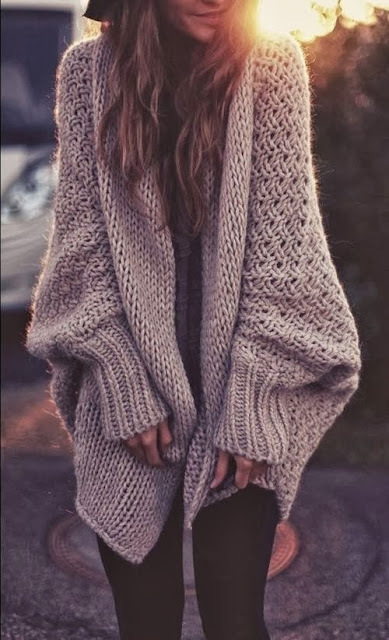 That first cardigan is AMAZING! Do you know where you can get it?